Now average of numbers from 51, 53, 55, ………99 = 50 + 25 = 75. Now average of numbers from 31, 33, 35 ……. 99 = 50 + 15 = 65. 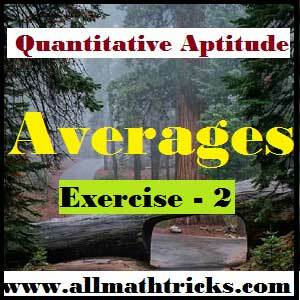 Example – 8: Find the average of series of numbers 9, 18, 27, 36,……. 108.